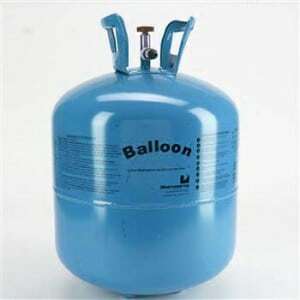 Here at Cardiff Balloons we can also hire you helium cylinders to inflate your own balloons, this is great if you have to inflate balloons far away or if you are inflating balloons through out the day to hand out. 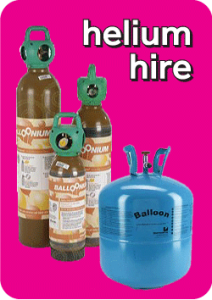 We have a few options available for Helium Hire in Cardiff. 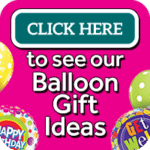 We stock small disposable cylinders that you use then dispose of, although these do not inflate many balloons they are great if you have just a few balloons to blow up. cylinders to hire are hired to you complete with a valve. Our disposble heluim cylinders are available in 2 different sizes. Our commercial cylinders are obviously a lot larger. They are available in 3 different sizes as detailed below. The commercial cyliners do attract a refundable deposit too, SO for every cyliner you hire there is a £50 fully refundable deposit. This is refunded in full when you return the cylinder and valve. 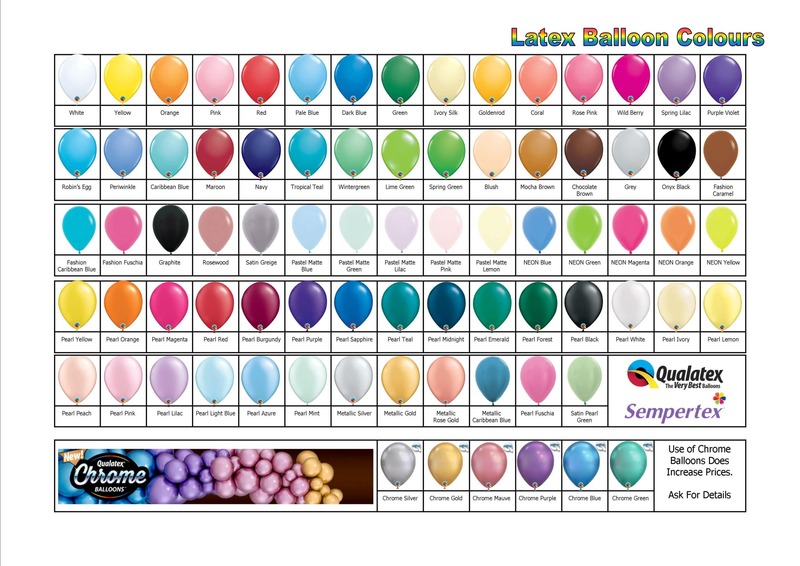 The prices quoted are for collection from our Cardiff based balloon shop Cardiff Balloons. Order in advance on 029 2023 5661 to ensure availability. 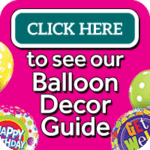 Party Balloons – Having A Party ? 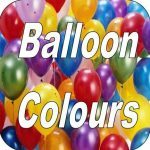 New Bubble Balloons From Cardiff Balloons !! Giant Balloon Numbers In Disguise ! !